POWERHOUSE has announced B.A.P will hold a U.S. tour in April, 2016. Venues and dates are already out, so be sure to check out the article. As of now, many details are up in the air, but tour stops include San Francisco, Los Angeles, Dallas, Chicago, New York, and Atlanta. It's been two years since B.A.P. was in the U.S. last time. 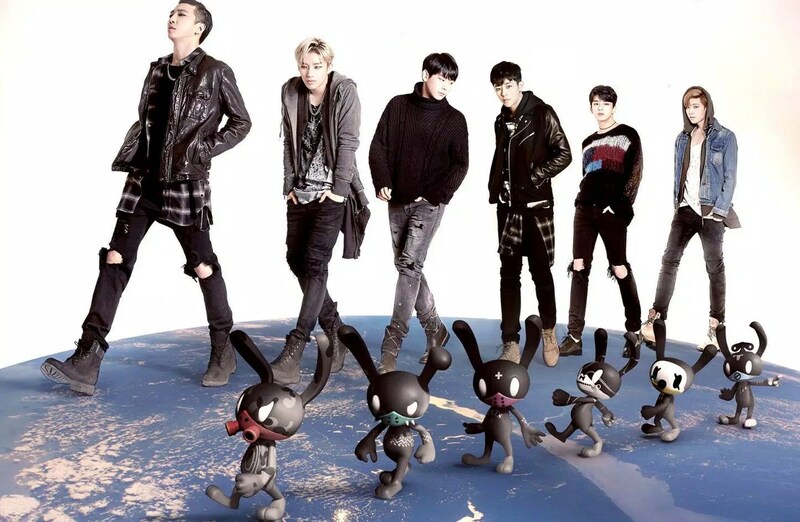 This time they'll be visiting San Francisco & Atlanta. 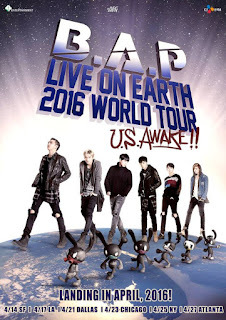 "B.A.P Live on Earth 2016 World Tour U.S. Awake!! Tour"